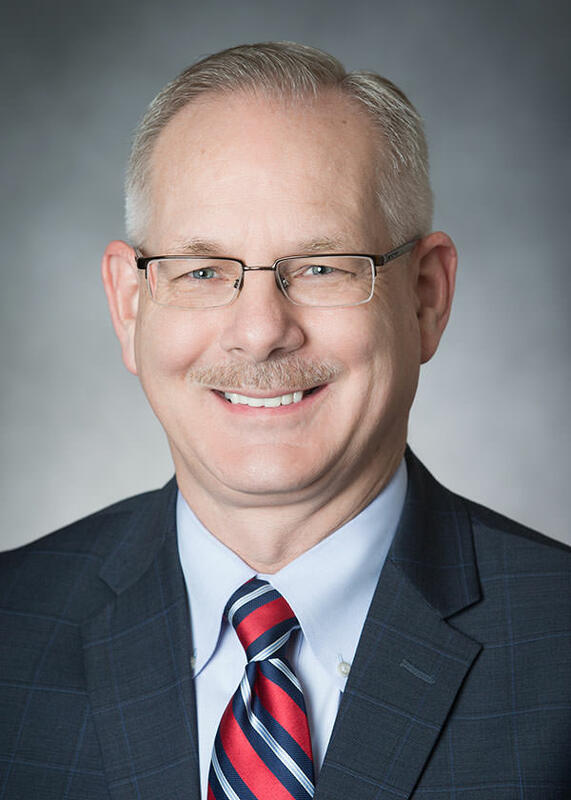 As Director of Information Technology for Dopkins & Company, Bill oversees all aspects of information technology for the firm, and provides consulting services to a wide spectrum of Dopkins’ clients. He has extensive experience in implementing and maintaining all aspects of computer hardware and networking environments, and many types of software applications, including accounting, operations, manufacturing, HR and medical billing. His specific interests include creating meaningful, practical management information using computer technologies, and the security of business information and systems. He has taught both accounting and Information Systems courses at Canisius College and the University of Rochester. He joined the Firm in 1987. Mr. Prohn recently testified before the New York State Assembly Standing Committee regarding Cyber security issues impacting business. This hearing sought to explore the cyber security needs of banking institutions as well as to review State laws and regulations designed to protect against cyber threats. Bill’s testimony was recorded and can be viewed at the 1:15:00 mark of the video. To watch, click here. Why Not Follow Gov. Coumo’s Lead on Information Security Protection? One Phish, Two Phish, Spear Phish…Breach! Phishing 101: What’s a ‘Phish’ Anyway? Portable Devices: Friend or Foe?